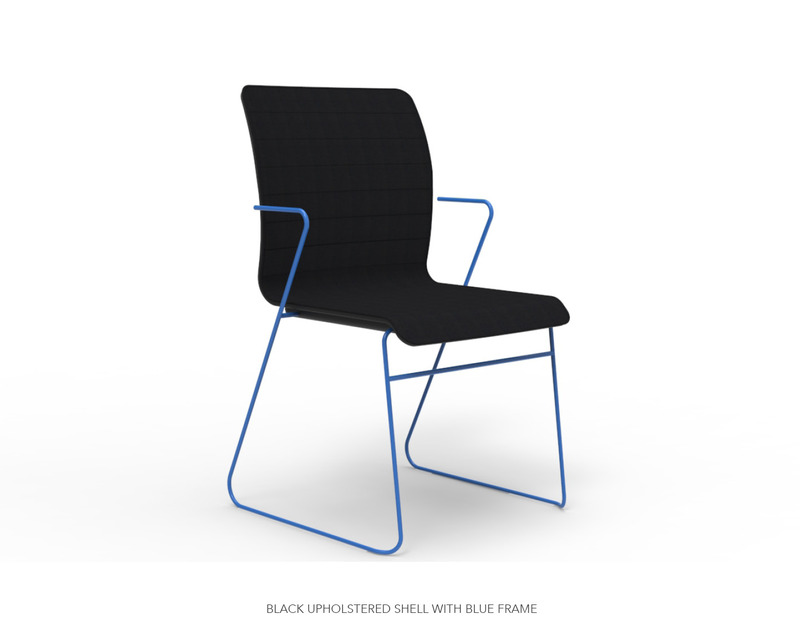 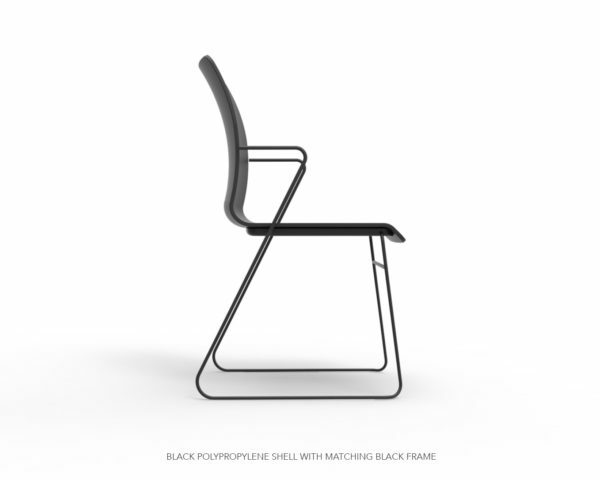 The Z Range is a functional, versatile, playful chair that is Ideal for a wide range of applications. 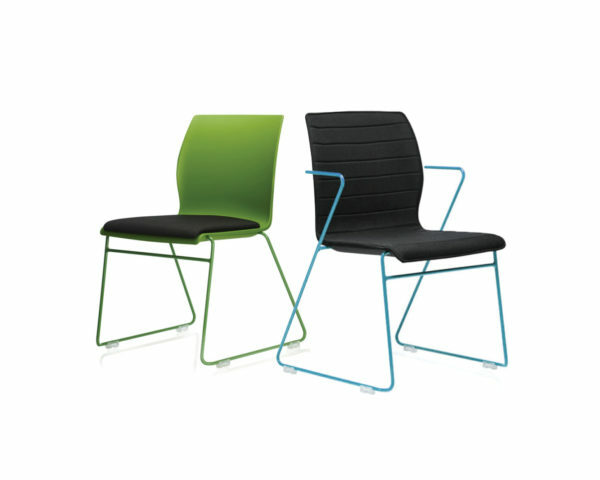 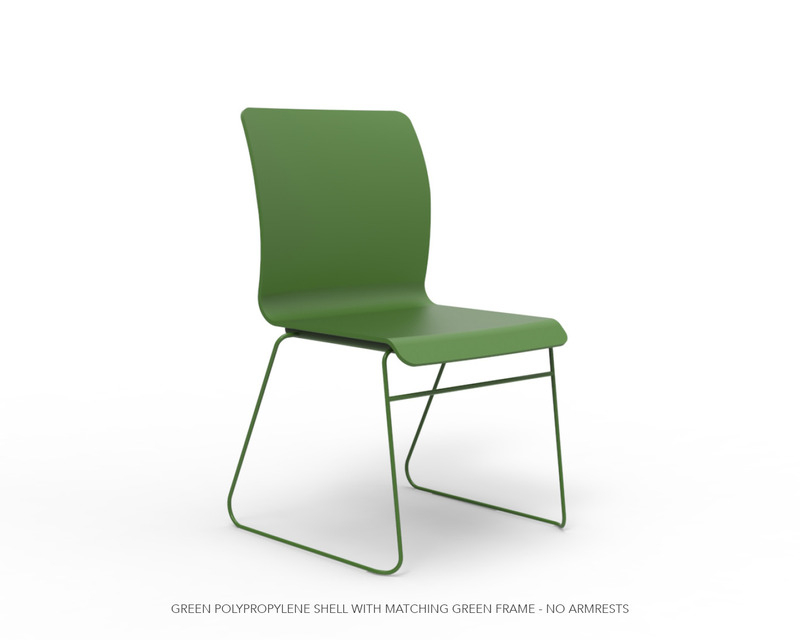 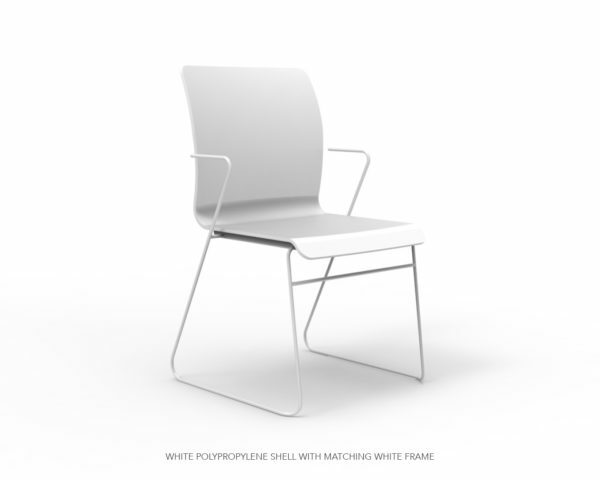 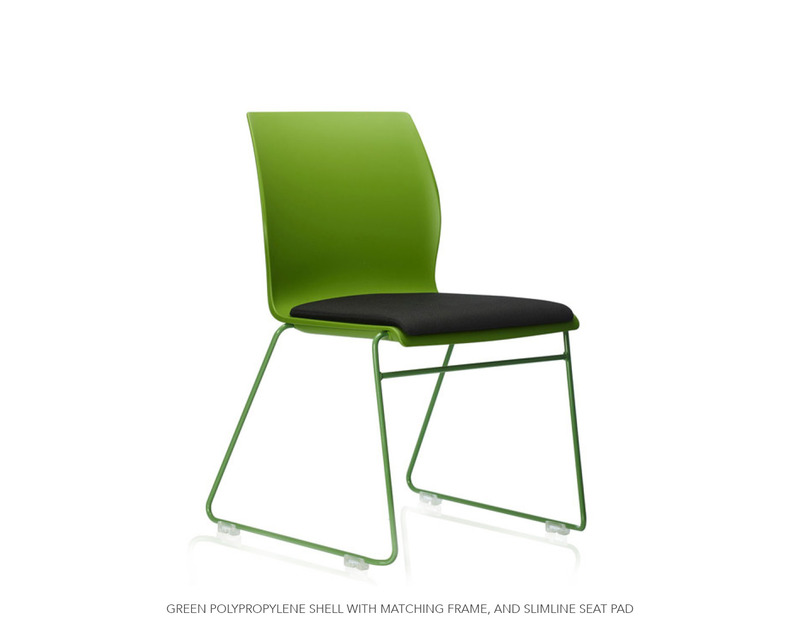 This chair is perfect for conference & training rooms, meeting spaces, reception and waiting areas. 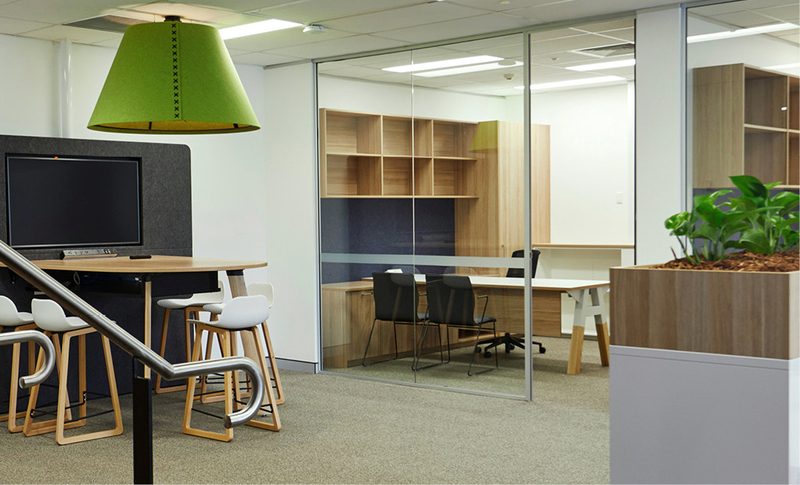 With a space saving design the Z range is stackable with easy storage capabilities and an exciting range of colour options to choose from.